Family Owned & Operated, Since 1959! Although we’re lucky to have reasonable weather most of the year, we still need our heating systems to be ready for those cold nights. With Richards Air Conditioning Company, Inc., you’ll enjoy exceptional heating repairs, maintenance, and installations all year round. Our qualified technicians are always ready to help keep you and your family safe and warm. Read on below to learn more! We put a lot of dependence on our air conditioners in the hot summer months. At Richards Air Conditioning Company, Inc., we’re more than qualified to help you maintain your system in great working order. With regular A/C service, reliable repairs, and efficient air conditioner installations, you can trust you’ll stay cool all summer long. Our professional technicians will always ensure you have the care and attention you deserve. To learn more, contact us today or visit the pages below! We don’t always think about the air we’re breathing. However, at Richards Air Conditioning Company, Inc., we know that the quality of your indoor air highly affects your comfort, energy savings, and health. Our professional team offers exceptional air quality solutions to ensure you’re living life as comfortable as possible. Contact a member of our team today or visit the page below to learn more about our many different options! Preventative care is much better than reactive care - no matter the situation. With our Preferred Service Plans, you’ll enjoy energy efficiency, optimum home comfort, priority customer service and more. We offer multiple plans to meet all different budgets and needs. To learn more about each of the different plans, visit the page below. 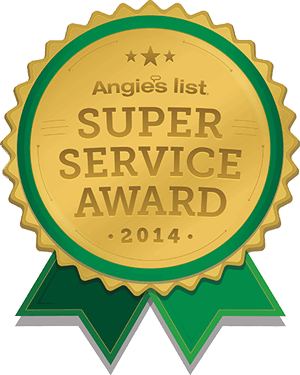 Since we care about each and every one of our customers, we provide trustworthy recommendations and free estimates on a new heating or air conditioning system. Our qualified team will ensure you get an accurate estimate every time. To learn more or to request a free estimate today, click the link below or call us at (703) 241-1900! Family owned and operated since 1959, Richards Air Conditioning Company, Inc. upholds a commitment to old-fashioned values, while always looking ahead, striving to improve and staying current on the latest trends in the HVAC industry. 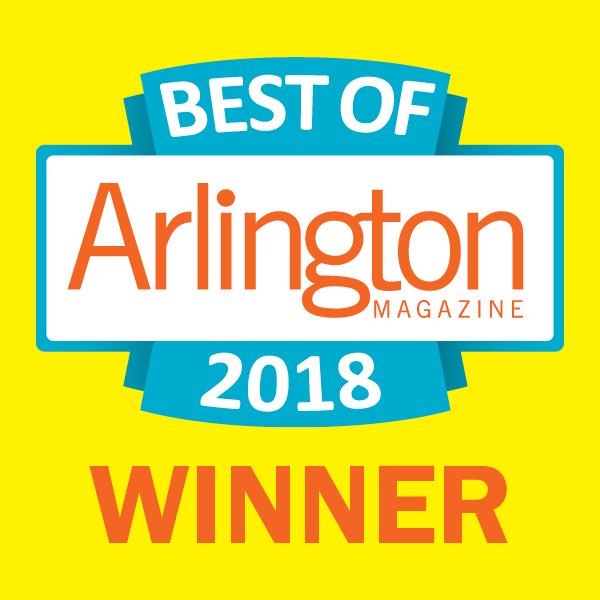 We’ve earned a reputation throughout Falls Church VA, Ashburn VA, Arlington VA, Potomac MD, Bethesda, MD, & Rockville MD for quality heating and air conditioning service at affordable prices, but we’re not content to rest on past achievements. Our goal is to earn your satisfaction through hard work, prompt action, and honest practices. When you trust your heating, cooling, and air quality needs to our HVAC company, we help you achieve your goals for comfort, reliability, and cost-savings. Through groundbreaking equipment from industry-leading manufacturers, precise workmanship, and conscientious service, you’ll enjoy long-term and maximum benefits from your investment. Less than 5% of heating and cooling professionals in the country qualify for factory authorization from Carrier. As a Carrier Factory Authorized Dealer, Richards Air Conditioning Company, Inc. continues to meet strict criteria for quality, knowledge, and service. We perform to strenuous national standards, participating in extensive factory training, specific to the technical aspects of equipment installation, maintenance, and repair. Our sales team are exceptionally qualified to identify and recommend heating and cooling solutions that precisely answer the needs of our customers, achieving the greatest comfort and value. 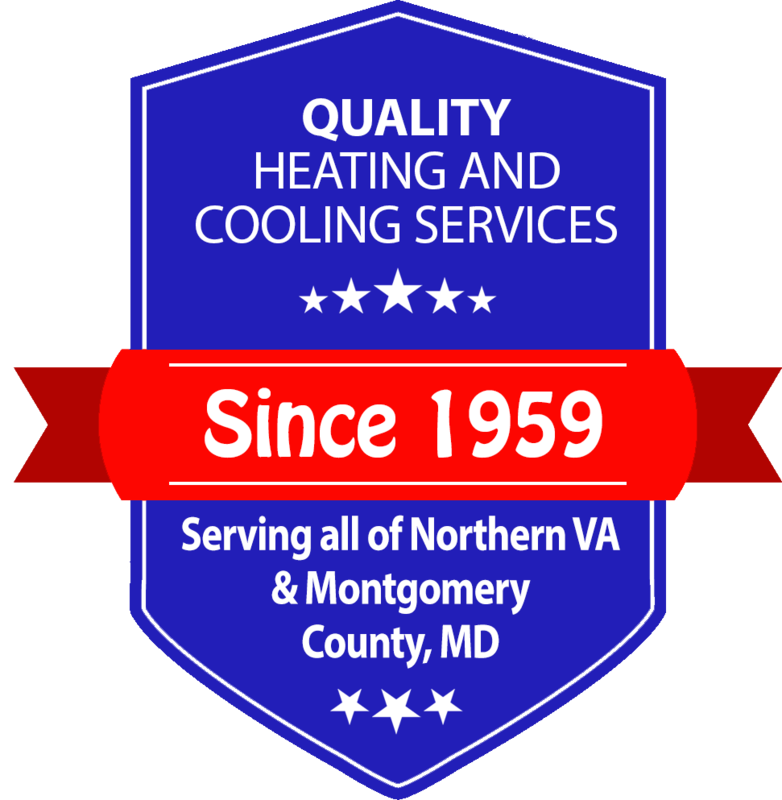 We are experts in all aspects of heating, air conditioning, ventilation, and air quality solutions, providing you dependable and satisfying results. We comply with Carrier’s installation and service procedures and rely on genuine Factory Authorized replacement parts when possible, preserving original efficiency and sound levels. As the highest level of recognition, the Carrier President’s Award is designed to distinguish businesses that exemplify true excellence in every facet of service and practice. Richards Air Conditioning Company, Inc. is extremely proud to have been awarded this honor six separate times. 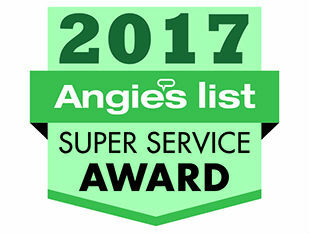 We are also a recipient of Angie’s List 2013 Super Service Award. Our team of professionals are NATE-certified. North American Technician Excellence is the only national certification program for HVAC technicians developed, operated, and supported by the entire HVAC industry. NATE certification tests represent real-world knowledge, ensuring consumers receive proper installation and service of all HVAC equipment, saving time, energy, and lowering cost of operation and ownership. For new installation and retrofit projects in Falls Church, Richards Air Conditioning Company, Inc. custom designs furnace and air conditioning systems that suit your needs for cost and performance. By taking the time to factor in your concerns, household requirements, and future plans, we properly size equipment that satisfies your expectations, not only today, but for years to come. We protect your investment through competitively priced Preferred Service Plans customized to suit our wide range of customers. Working within your schedule and keeping an organized work area, our licensed technicians promote system efficiency, reliability, safety, and longevity. We keep your HVAC system operating in peak condition, saving you time, money, and stress. If you are confronted with any repair needs, we maintain a large equipment inventory and are always ready to respond quickly. Our prompt mobile service fleet allows us to handle all makes and models, from small to complex jobs, and complete the majority in a single house call. Trust your home comfort to Richards Air Conditioning Company, Inc., and you’ll never be disappointed.